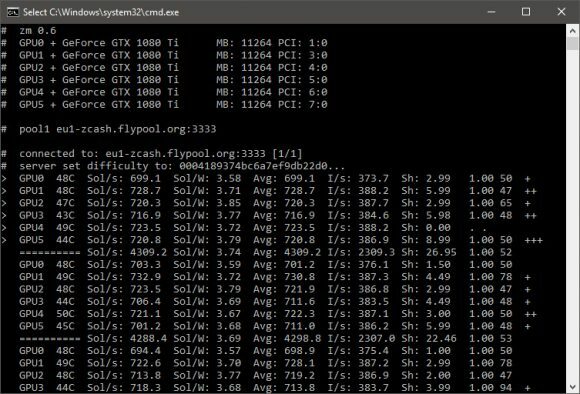 The dstm’s ZCash Nvidia miner has been available for a while and we’ve been keeping a track, but it was only for Linux operating systems – not anymore. With the latest version 0.5.2 the miner is also released for Windows in a 64-bit binary and not anymore available only for Linux miners. The miner is closed source one and comes with a 2% developer fee included. It support Nvidia-based GPUs with Compute Capability 5.0 or later, meaning it is for Maxwell or the newer Pascal video cards. 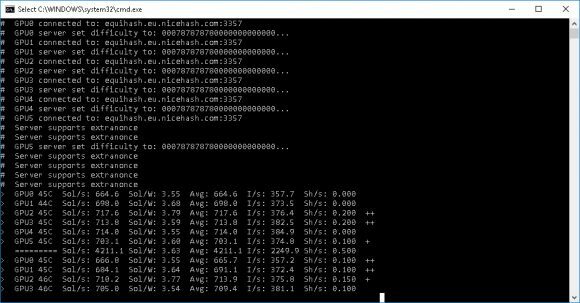 There is support available for stratum as well as for NiceHash’s extranonce, so it can be used there as well without problems for selling Equihash hashrate. 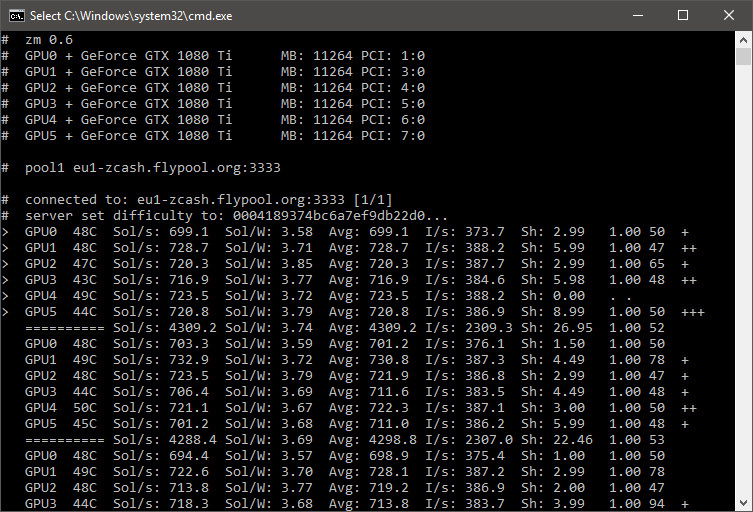 The dstm’s ZCash Nvidia Miner is supposed to be slightly faster than the popular and widely used EWBF’s CUDA Zcash miner that has not been updated for quite some time, so you might want to give the new miner a try. 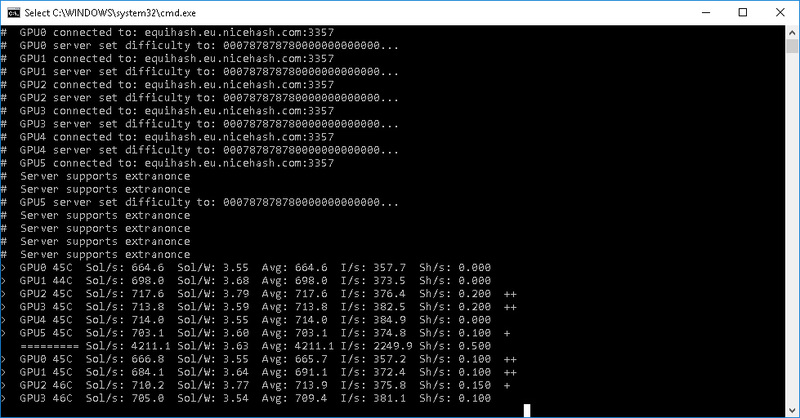 Our initial tests show a bit better hashrate with the same GPU settings as with the EWBF, though the difference is not huge. Do note that dstm’s miner has its own specifics that you need to get used with such as the use of a separate thread for each GPU and getting 6 separate workers on the pool from one mining rig for example. The interface could also use some improvements and some color coding can further help in readability, but in general it is quite Ok even at the moment. Do note that the 64-bit Windows binary is built with Visual Studio 2015, so if you do not have the Visual C++ Redistributable for Visual Studio 2015 installed you might get an error about a missing DLL.